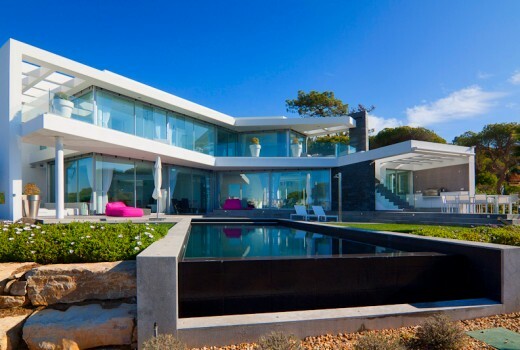 Luxury 4 bed villa located in the Pinheiros Altos resort in Quinta do Lago. Pinheiros Altos has it’s own championship golf course, restaurant and bar. 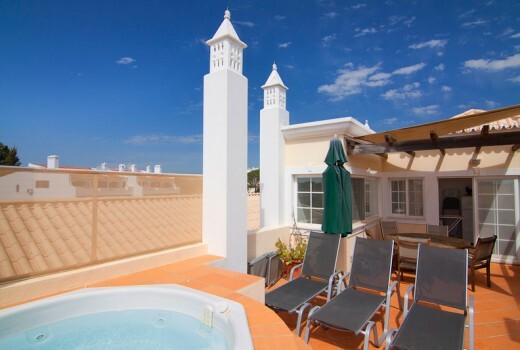 Located just a short drive to Quinta shopping and the beautiful beach. The entrance leads into the grand entrance hallway with sweeping double stair case and guest cloakroom. Doors lead to the spacious living room with fireplace and doors to the pool area. There is an adjacent TV room with flat screen satellite TV. The kitchen has a dining table and all modern conveniences including dishwasher, hob, microwave and fridge/freezer. 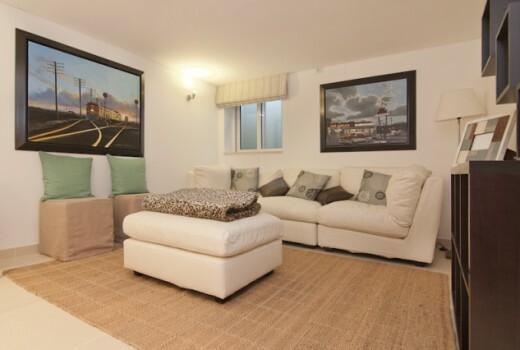 There are three double bedrooms, each with en-suite bathroom. The master bedroom is very spacious with private terraces, relaxing area and en-suite bathroom. Outside there is a covered dining and sitting area as well as a barbeque. The large private pool (heated) leads to the garden area with mature shrubs and trees offering a great deal of privacy. - Exclusive and private location. - High quality traditional villa.